Transformer's Features; PLEASE see below to make sure you get the right transformer for your pump. Complete easy to understand instructions included and mounting hardware. 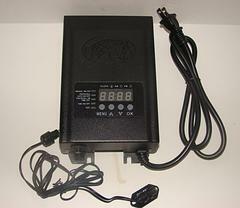 Dusk to Dawn ONLY Can be plugged into an outdoor timer to set a certain time. Connect units total wattage up to the total wattage for that transformer. ​i.e. 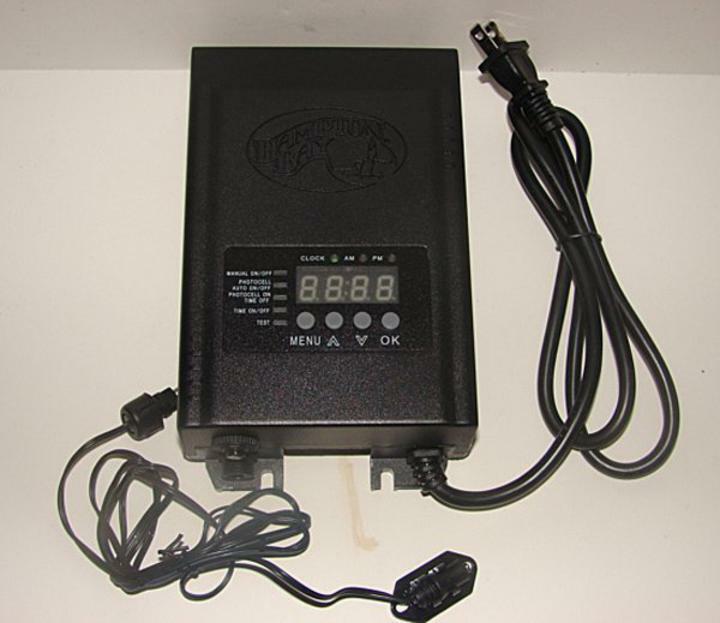 2-WA-345 LV Pumps can operate off one 120W Transformer, or one WA-345 LV & one WA-300-LV and one 10W Light can run off of one 120W Transformer.